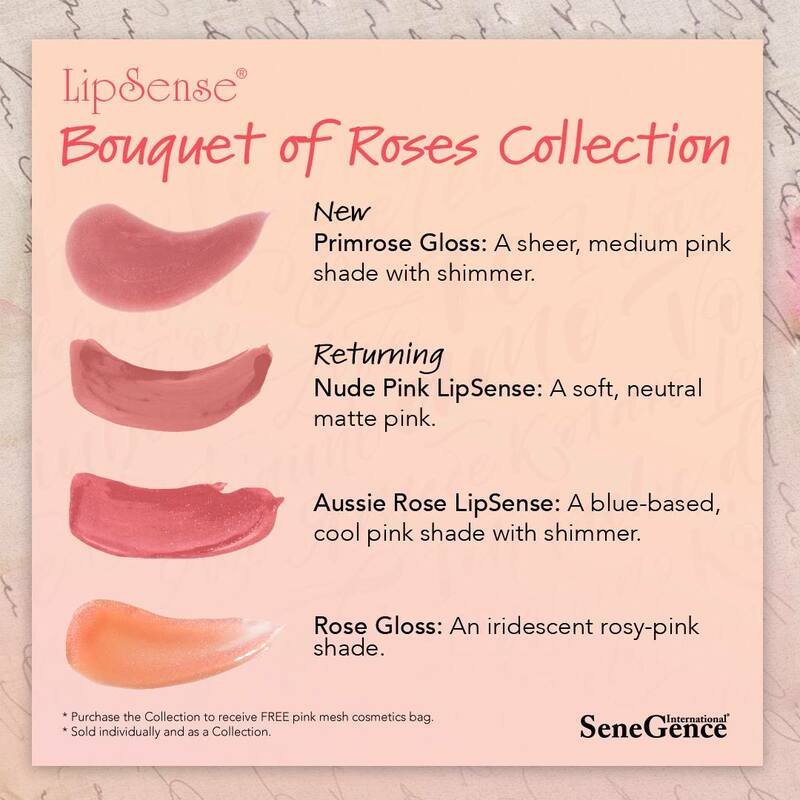 Click here to shop this Collection! Returning Rose Gloss and a Primrose Gloss that’s brand new. 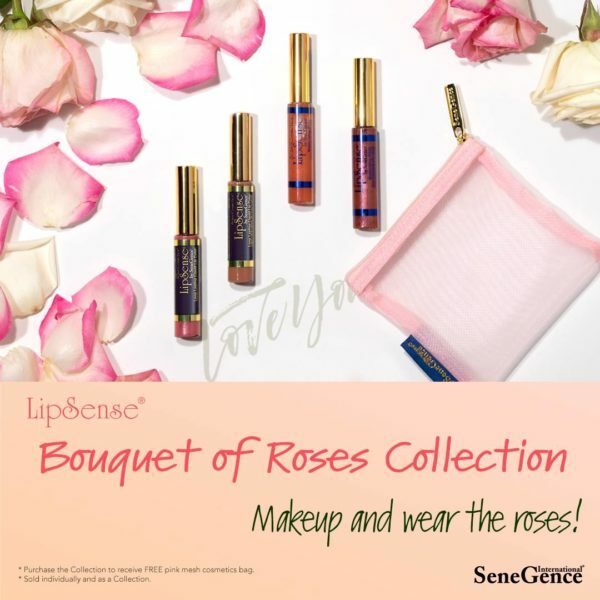 The Bouquet of Roses Collection is the perfect gift on Valentine’s Day! 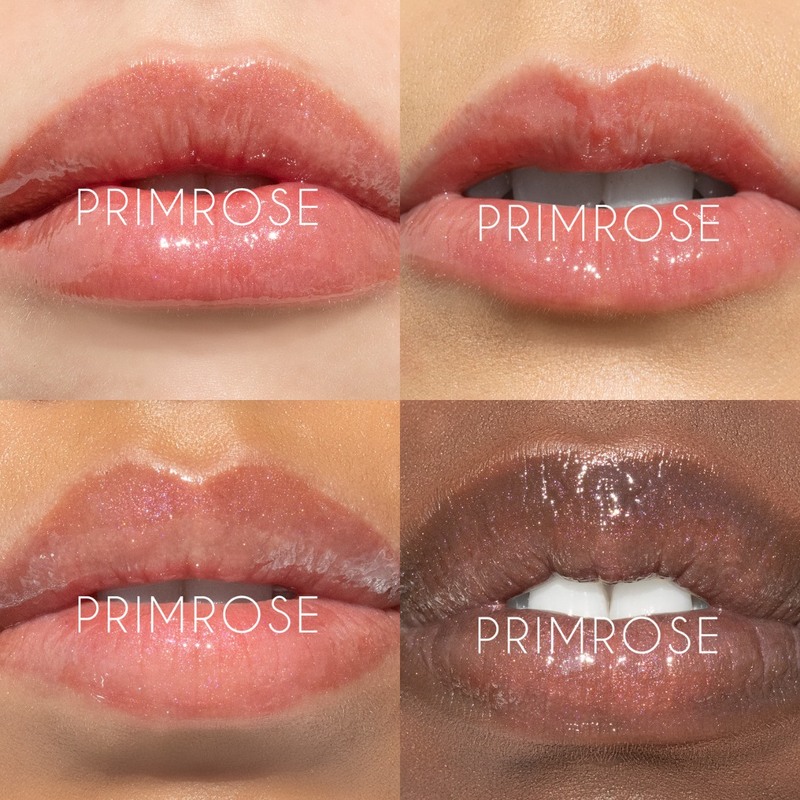 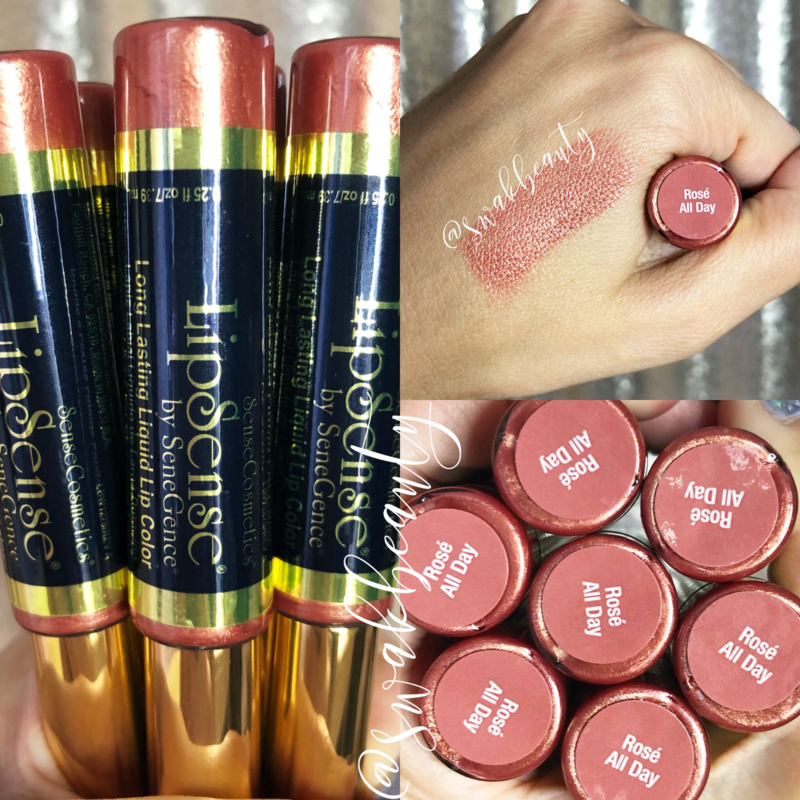 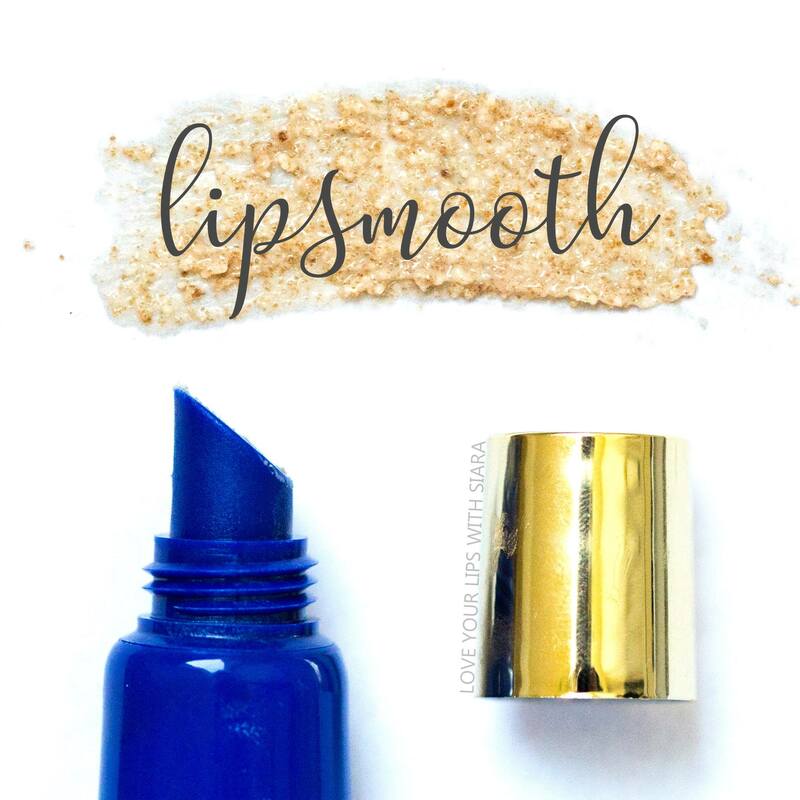 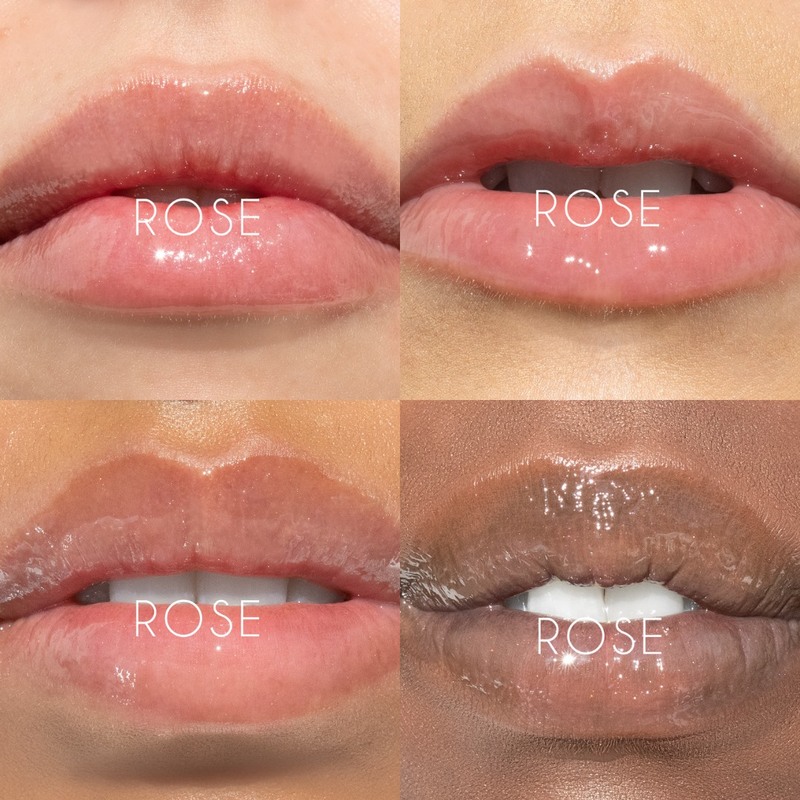 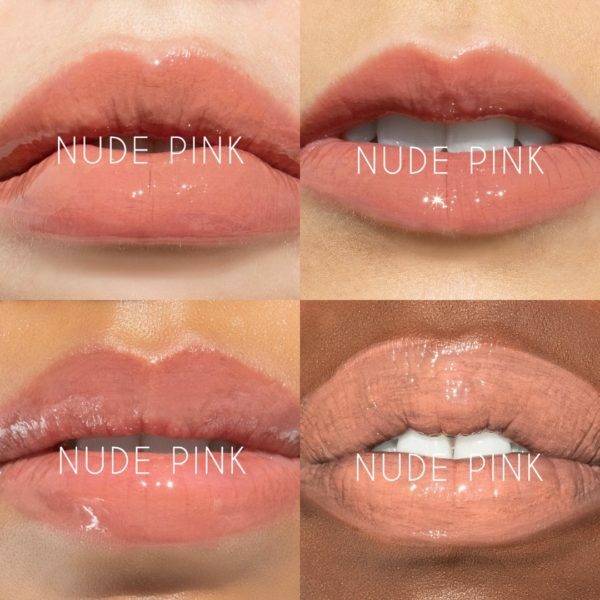 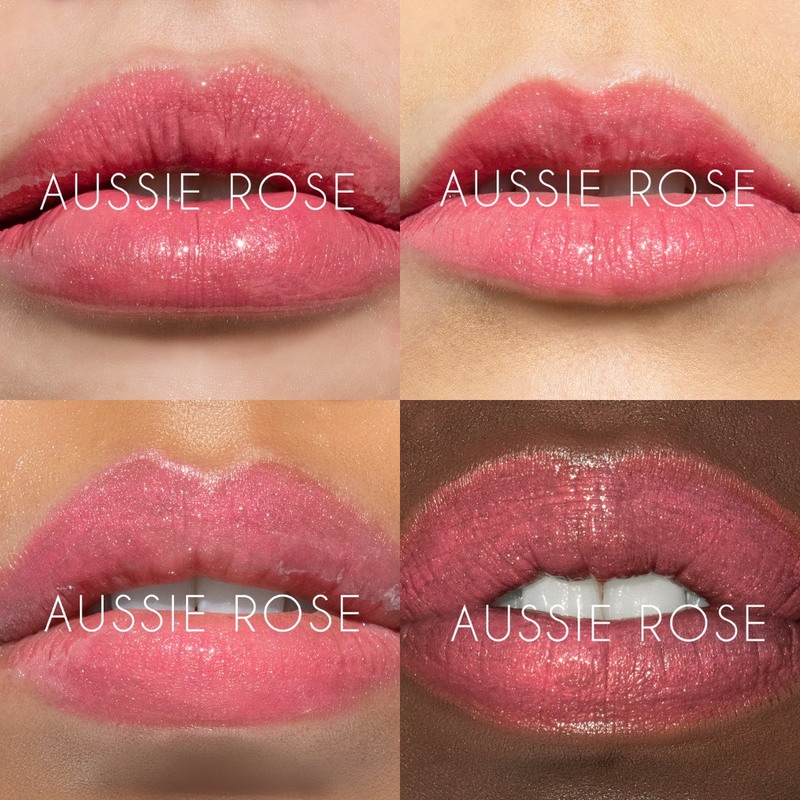 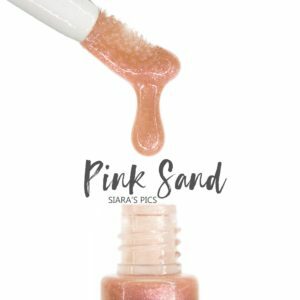 LipSense® Primrose Gloss – Limited Edition!